QiGong is an ancient Chinese health care system that integrates gentle physical postures, breathing techniques and focused intention that dates back to 4,000 years ago. 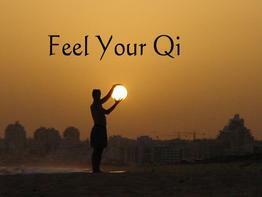 "Qi" is your life energy or what other traditions might call prana, mana, lung, ruah, spirit, vital force, élan vital to name a few. "Gong/Kung" is cultivation of work and includes practice, mastery, skill and merit. 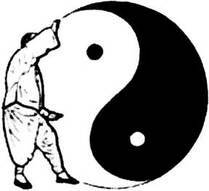 There are many "forms" of QiGong in the world. At the Life Dance Loft we teach the energetic forms given to us by Chan Zhang: Back Care, Dance of the Phoenix, Morning QiGong and Dance with the Seasons-the Elements. Everyone. Especially those who need to open the flow in the internal body systems. It can be done standing or seated. QiGong is way for you to reconnect with your body again. It is calm and rooted and does not require excessive exertion. It is a gentle moving meditation for the body, mind, spirit. It is very beneficial for the whole body especially the joints...hip, wrists, ankles.... Practicing daily for 20 minutes will help open the blockages in the body that keep it from operating at full function. b) will help you unblock the blockages that are currently causing havoc inside your body. 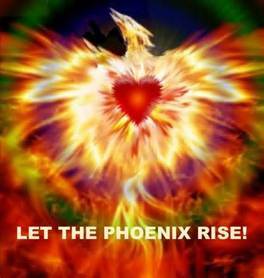 The Dance of the Phoenix has been the subject of clinical research at the University of Maryland Pain Clinic and has been proven to be extremely beneficial to those who practice the form, especially Fibromyalgia patients. Series Info: We will learn the correct form and the functions of the movements for the Dance of the Phoenix, a beautiful form that flows and helps the body heal.